Build a unique app you can control. Edit, update & publish content quickly and easily with our drag-and-drop online app creator & mobile app manager on the go. Stay connected and reach customers 24/7. Publish to the App Stores and instantly share loyalty rewards, timely news, exclusive offers, & sell products direct to your customers. Drive business success with mobile. Conveniently market direct to your customers mobile device & become part of their mobile lifestyle. Grow customer loyalty & reach. We’ve got your brand, club, group covered! 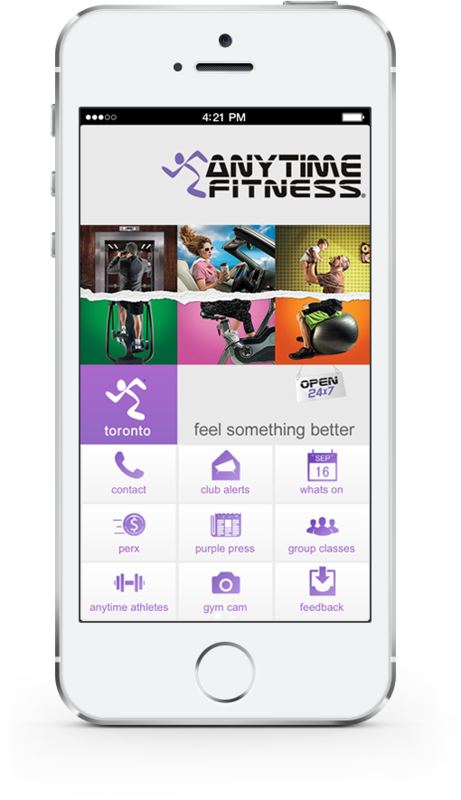 Create a stunning designed app incorporating your branding. Do it easily on your own or get one of Blazon Apps designers to do it for you. Edit, update & publish content quickly and easily with our client dashboard & mobile app. Send unlimited instant or scheduled Push Notifications. Robust Analytics to Measure the success & return on investment. Include all the business information and app features you need and integrate 3rd party apps you already use. Create new mobile shop or integrate existing shopping cart, for products, services & food ordering. Secure and reliable cloud hosting included. Progressive Web Apps, Native Android & iOS Apps for all devices. Publish instantly or to the App Stores, iTunes and Google Play. 80% of consumers & growing connect with businesses via their mobile device. Become part of your customers mobile lifestyle. Unlimited & free downloads from the app store for your customers. Reward your customers for their loyalty with coupons, loyalty programs, discounts & specials. Integrate your, Facebook, Twitter, Google+, YouTube pages & customers can connect follow and share your business. Easily integrate your existing ECommerce platform for customers to conveniently buy your products. Get your brand in the App Store and on Google Play today! Blazonapps.com is a powerful cloud-based mobile app publishing platform. Easily create a stunning designed feature rich app for your business & publish to the App Store & Google play today!